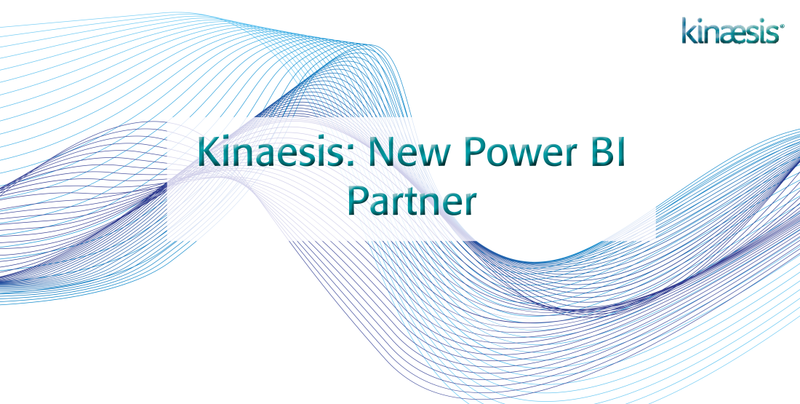 We are delighted to announce that Kinaesis has been recognised by Microsoft as a Power BI Partner! You can now see our profile on the Power BI directory here. We have provided a Power BI cloud-based solution (Kinaesis® Clarity KYR) which has been servicing our clients in the Investment Management sector for over two years. It’s fantastic to see our hard work with Power BI technology being acknowledged by Microsoft. We would like to thank everyone who made this recognition possible and especially our clients whose kind recommendations were instrumental in getting us recognised.